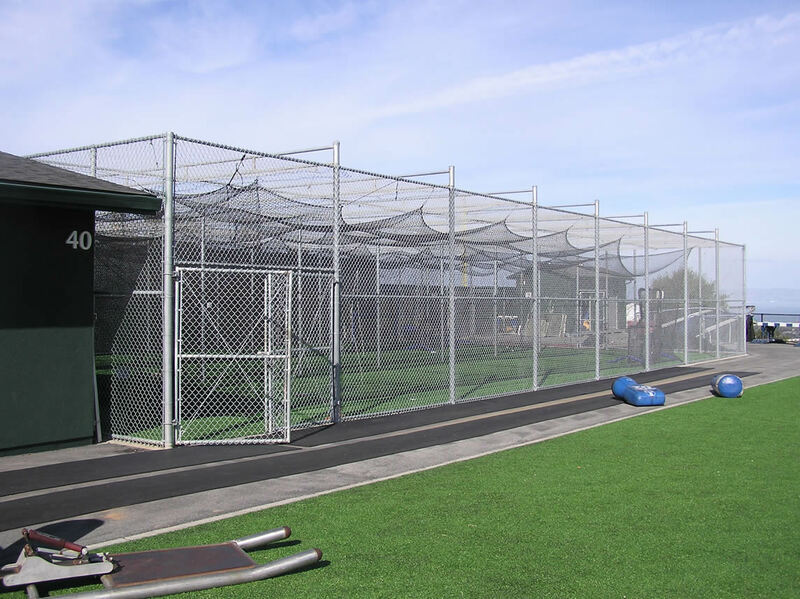 Our goal is to provide a complete baseball program that gives young players the opportunity to experience high quality training in a safe and fun environment. 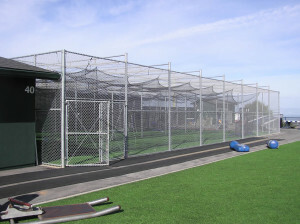 With proper training, every athlete can improve his/her skills to increase their chances to be competitive at the next level. 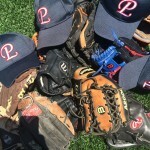 Preparing Legends’ summer baseball camps and clinics offer college level instruction and provide a platform for young athletes to enhance self-motivation, confidence, and enjoyment of the game. Preparing Legends was founded in 2003 by Doug Williams and Tom MacBeth. Doug and Tom both saw a need for young players to learn more about the game. Preparing Legends created a complete baseball program to provide young players with the highest quality athletic training. 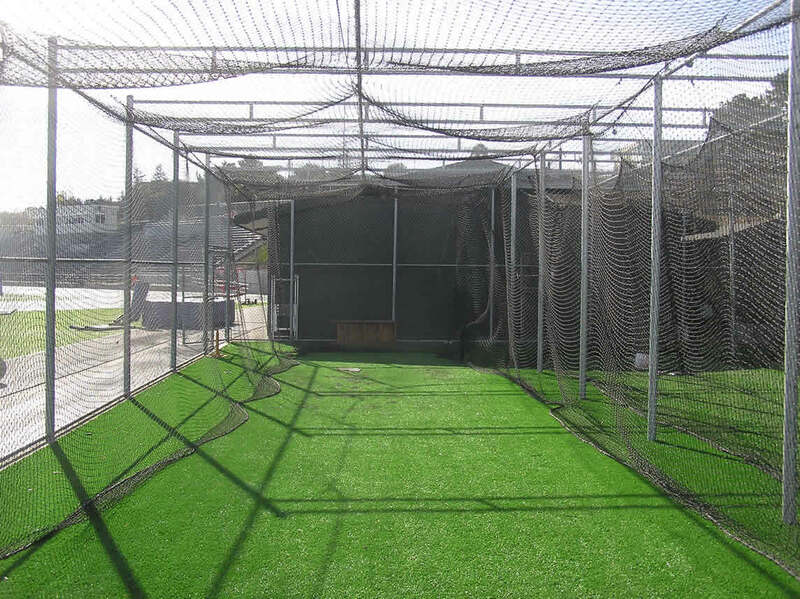 Our instruction and training focuses on skills for success in baseball and also in life. Learning the fundamentals of the game. The knowledgeable and experienced Preparing Legends staff is one of the things that sets us apart. We offer college level instruction, led by Doug Williams, head baseball coach at the College of San Mateo. 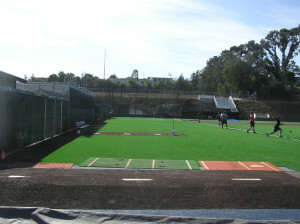 Staff members include college coaches and college baseball players. we have created the finest program on the Peninsula. The combination of comprehensive training tools, the high quality of our staff, and the state-of-the-art baseball facility at the College of San Mateo, makes Preparing Legends the premier baseball camp and training program in the Bay Area. 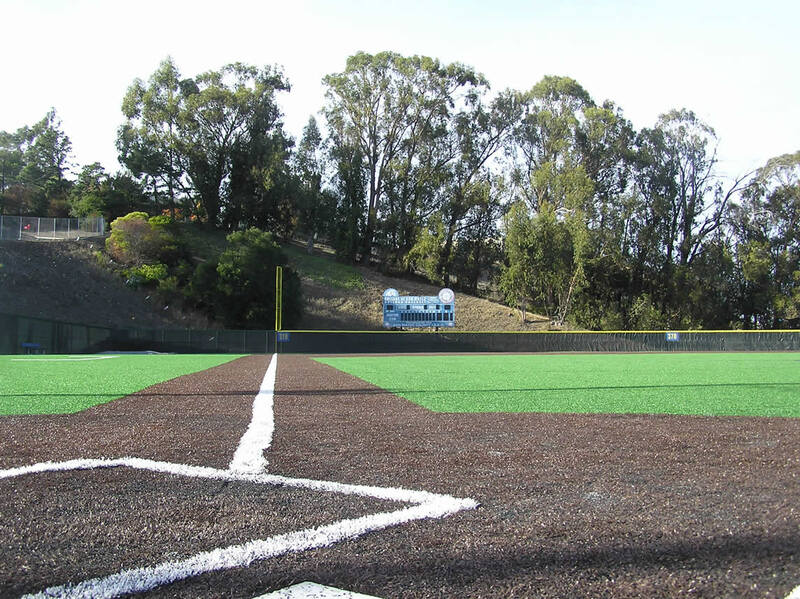 Due to upcoming field renovations at College of San Mateo, Preparing Legends can only plan for one camp session this summer. Spots will fill up quickly and we do have a limit. There will be a half hour lunch break each day. Water is available for campers as needed throughout the day. Each camper must bring a lunch, snack, and drink each day. All food containers should be labeled with the camper's name. 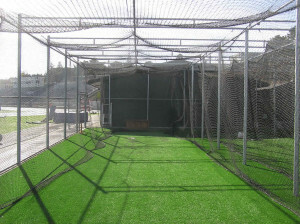 Each camper must bring his/her own glove and bat. All equipment and personal belongings should be identified with the camper’s name. 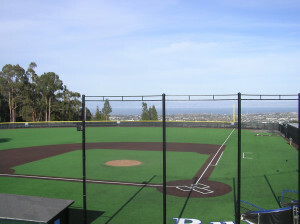 Campers should wear baseball pants. 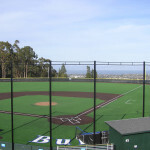 Baseball cleats are recommended but not required. Other types of athletic shoes are acceptable. Bring sunscreen and a lightweight jacket or sweatshirt. 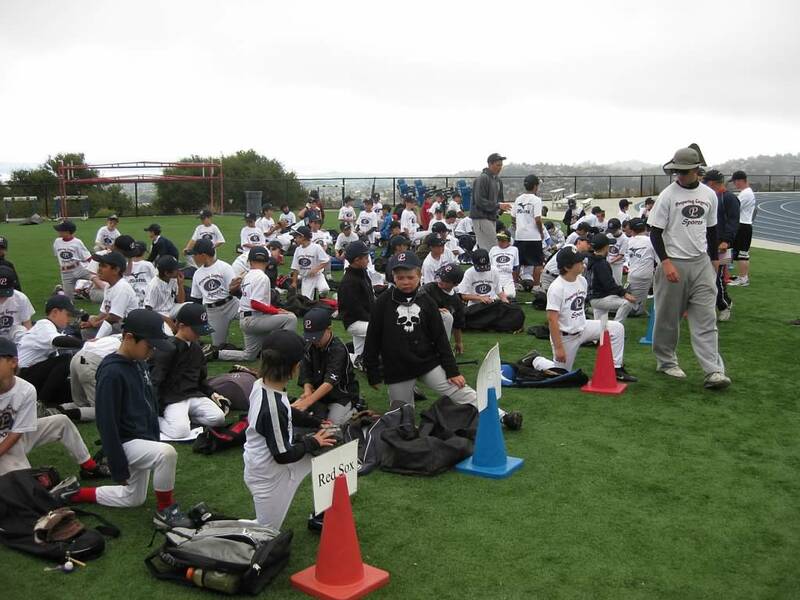 Preparing Legends Baseball Camp is a leading baseball camp for youth baseball in the San Francisco Bay Area located in San Mateo, CA. 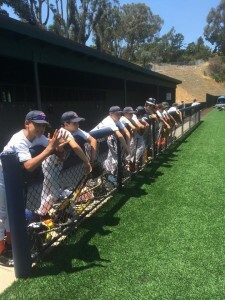 Our baseball coaches work with players of all abilities for summer baseball camps, Little League Baseball local clinics, private baseball instruction, baseball team practices, catchers clinics, and pitching lessons and instructions. 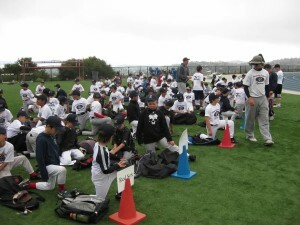 Bay Area youth baseball instruction.